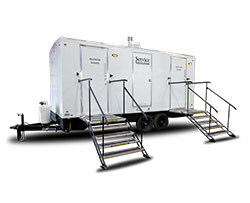 Through the power of portable sanitation, we work to better the communities we serve and empower the American worker to build quicker, cheaper, and more efficiently. 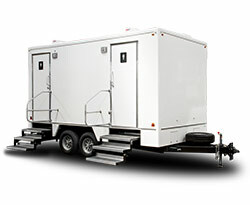 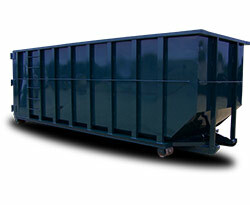 Inexpensive, versatile and hassle-free, the porta potty rental can go just about anywhere. 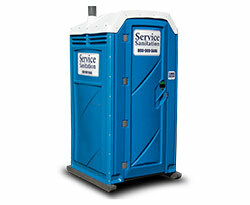 Since the 1960s, Service Sanitation has been a local family-owned business providing portable sanitation services to the city of Chicago, Indianapolis, Milwaukee, Lafayette, and beyond. 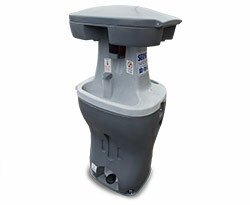 We’re a team of professionals who take pride in providing sanitary solutions that protect our environment, enhance our standard of living, and save millions of gallons of water each year.